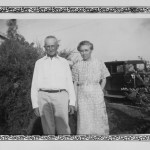 John Warren Trezevant, the seventh child of John Farquhar Trezevant and Annie Vick Trezevant, was born on August 22, 1877, near Warsaw, Franklin Parish, Louisiana. He was called Warren by the family. He grew up in the family’s dogtrot house on Hickory Ridge, on what is now La. Rt. 859. John and Annie Trezevant had ten children, six boys and four girls. Three of the boys died as young children. 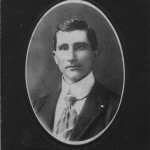 The oldest son, James Vernon Trezevant, became a medical doctor who practiced in West Carroll Parish and served as a state representative from there in the 1898 and 1900 sessions. He died unmarried at age thirty-five. 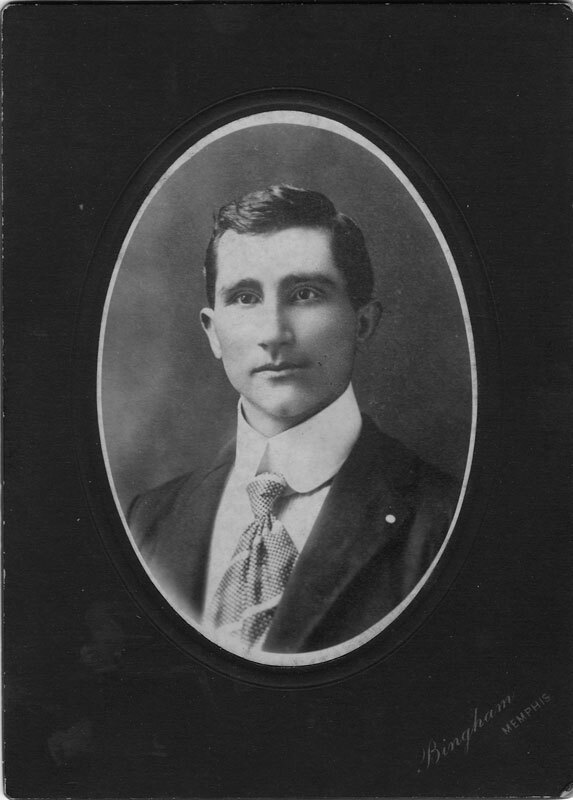 Warren’s surviving younger brother, Charles Norman Trezevant, is profiled below. Three of Warren’s older sisters each married and had children of their own. His immediate older sister, Julia Emma Trezevant, died unmarried at age nineteen. He was reported to have taken her death with great difficulty. Warren’s schooling was probably typical for his time. 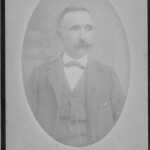 His father, John Trezevant, made sure that his children were educated to the extent possible. He set up a school on his own property, which ultimately became Central High School, the high school for Franklin Parish. The Franklin Sun of August, 1989, reported: “In 1884 J. F. Trezevant, realizing the necessity of some form of education for his children and for the children of the neighbors, erected a one-room building on his farm. He then secured the services of S.W. Bearsford as the first teacher. The first enrollment did not exceed eight pupils. Among these pupils were Charles Trezevant, Warren Trezevant, and Ernest Pennebaker.” I don’t know when Warren’s schooling ended. He was certainly literate and always enjoyed reading the newspapers. 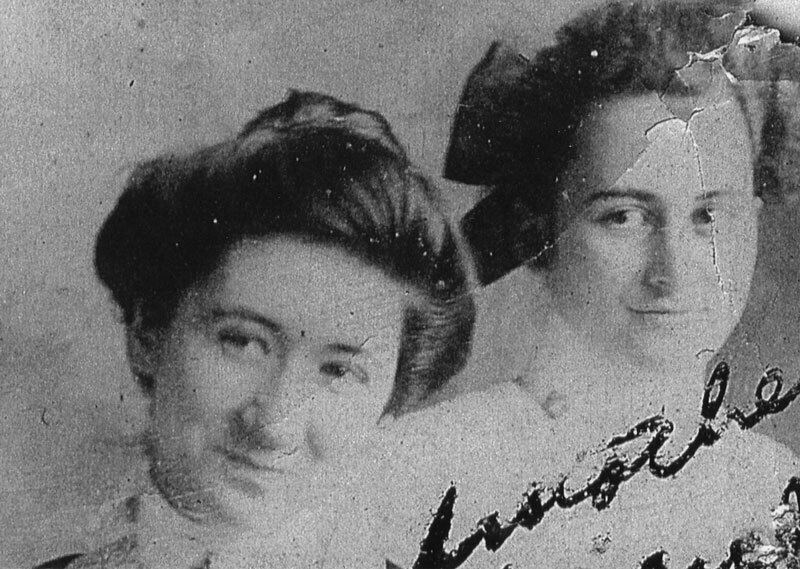 On January 22, 1903, Warren married Eula Benton Foster in Crowville, Franklin Parish. Reverend Atlanta Moore, the Methodist minister, officiated, and the wedding was witnessed by Samuel Beresford, Warren’s former teacher. Warren was twenty-five; Eula was nineteen. 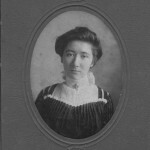 Eula Benton Foster was born April 23, 1883, in Rocky Springs, Claiborne, Mississippi. 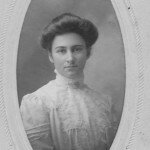 She was the daughter of Columbus Homer Foster (1855-1947) and his second wife, Tennessee Elizabeth Drexler (1856-1887). Eula was the fifth of five daughters. 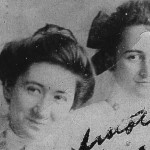 Her mother died when Eula was four, and she was raised by her maternal uncle, Thomas Edwin Drexler (1855-1935) and his wife Lucy Hudson Drexler (1853-1926). 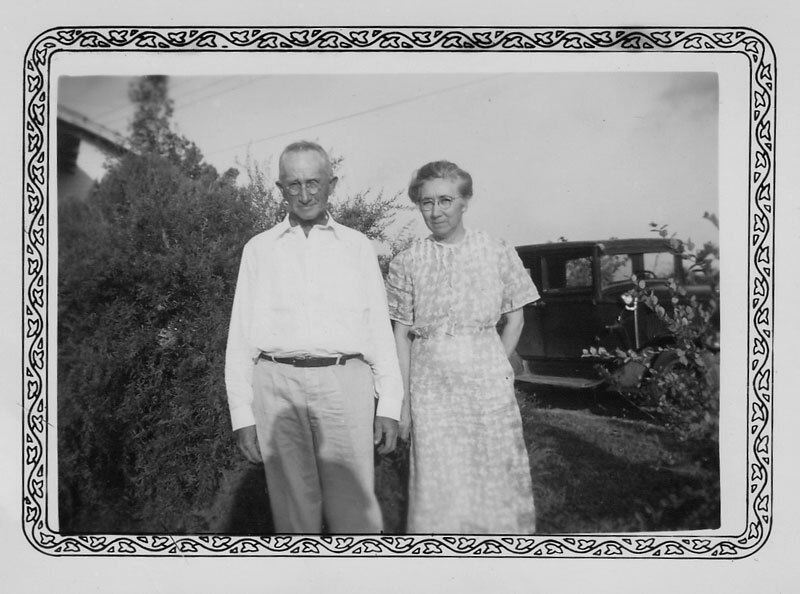 To her they were “Uncle Tom” and “Auntie,” who lived in Franklin Parish near Winnsboro. 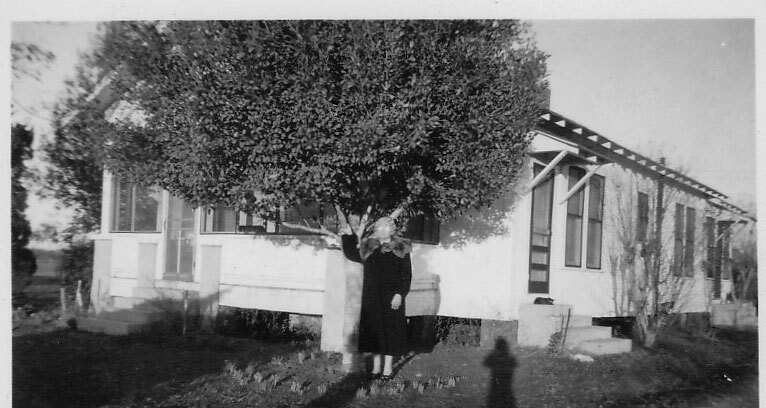 Eula was taught at home by “Auntie” and attended a local school for only three months. When she was thirteen she went to “finishing school” at the Natchez Female College for ten months. 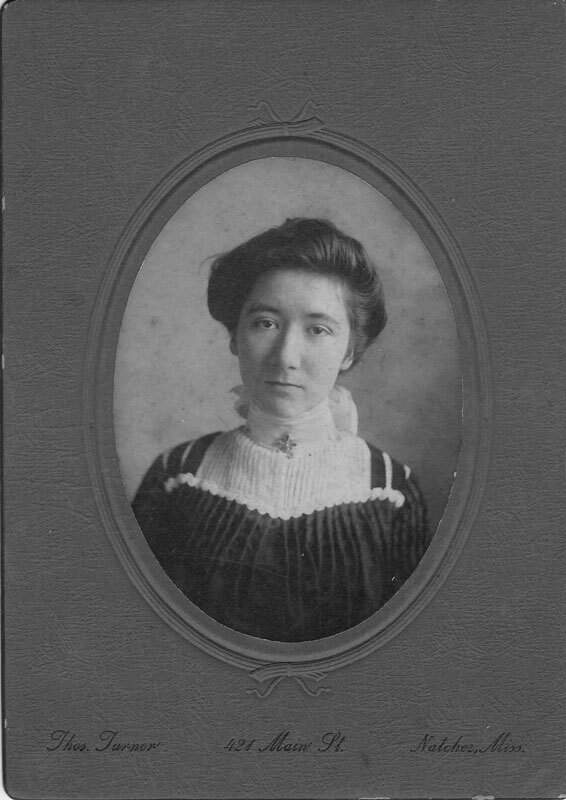 She then spent two sessions at the Louisiana Industrial Institute at Ruston. The Institute, which had been established in 1894, became the Louisiana Polytechnic Institute in 1921, and was subsequently referred to as Louisiana Tech. 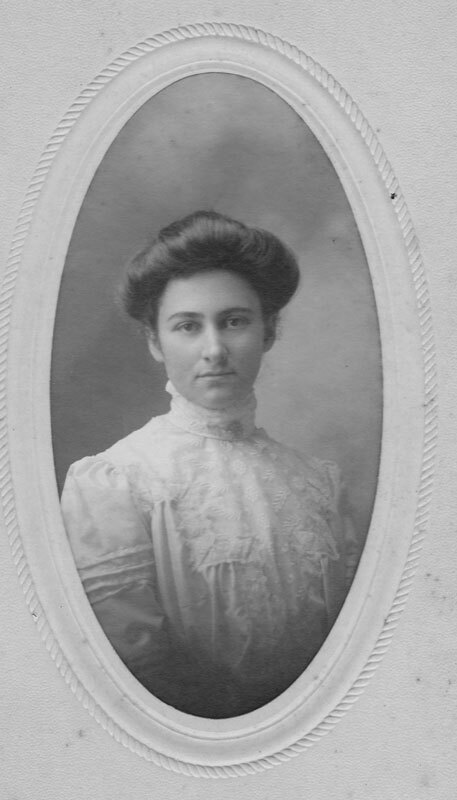 It was unusual for a young woman to attend college at all in those days. 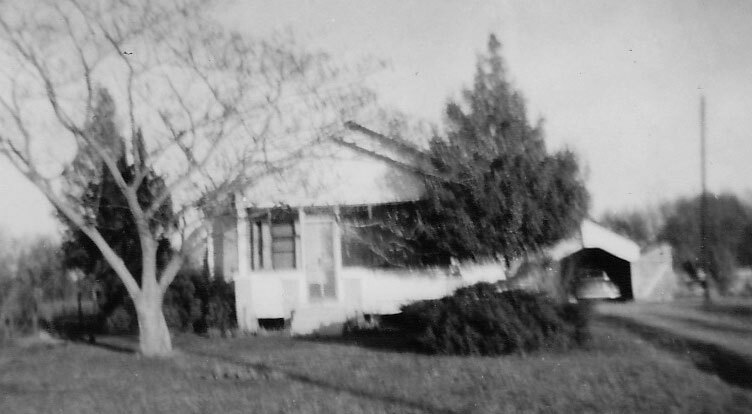 After their marriage Warren and Eula lived near Lamar in Franklin Parish, on land Warren had been given by his father or bought from his mother. 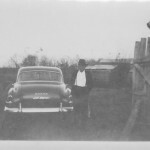 As a child in the early 1950s, I was driven to the site to see their first house, which was derelict by then. Eula referred to the place as Poverty Point. She later said that they were so poor that for their first Christmas dinner they ate squirrel. Their two sons, Thomas Drexler Trezevant and Foster Farquhar Trezevant, were born at the Lamar house. Warren continued to farm. In the 1914 family genealogy book he is listed as a “planter.” He was too old to be drafted into the military during World War I. 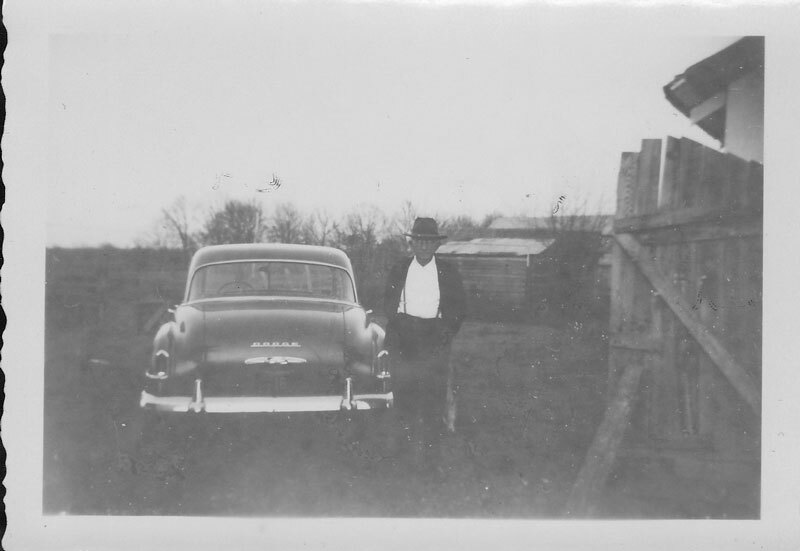 In 1919 the family moved into the town of Delhi in Richland Parish, where he ran a general store. 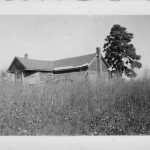 About 1930 they moved out of Delhi to an 18-acre farm a few miles north on Hwy. 17. Eula called it Bide-A-Wee. 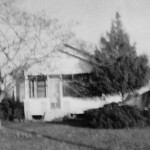 The property was given to Eula by her uncle, Thomas Drexler. It is interesting to note that the place was probably located near the original Deerfield plantation where Warren’s grandfather, James Peter Trezevant (1815-1860) had settled in 1852. 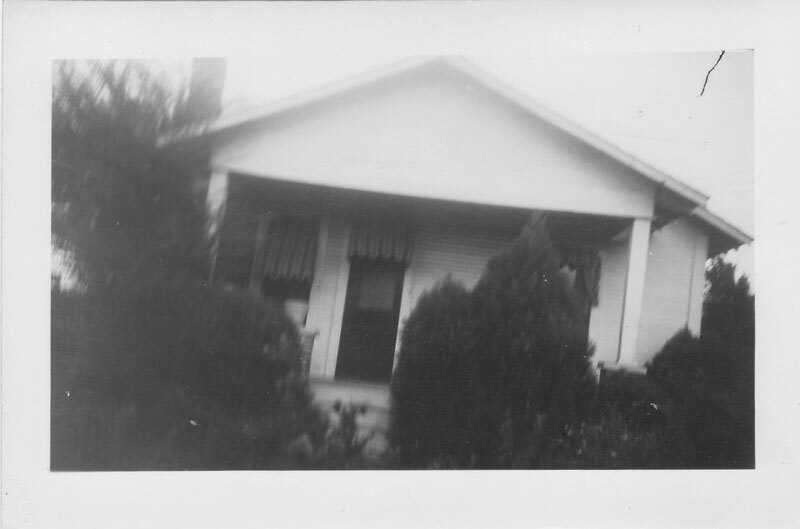 Like so many family at that time, the Trezevants were hit very hard by the Great Depression. In 1936 Warren had to declare insolvency. 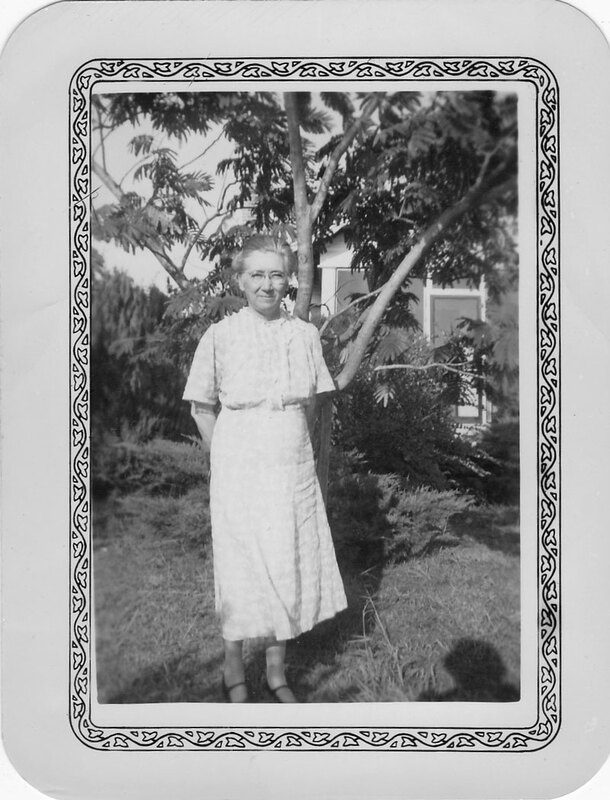 Meanwhile, Eula had received one-ninth of the estate of her uncle, Thomas Drexler, who died in 1935. 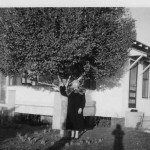 To protect her inheritance she filed a Petition and Oath on March 28, 1936, to have her assets separated from any of her husband’s so that she could not lose her existing and future properties. Warren farmed on their home place and leased out portions of it. He also managed other properties that Eula (and possibly he) had inherited. As luck would have it, some of their property was part of the Delhi oil field, and around 1945 oil and gas were discovered on that property. For the remainder of their lives Warren and Eula could count on modest royalty payments. 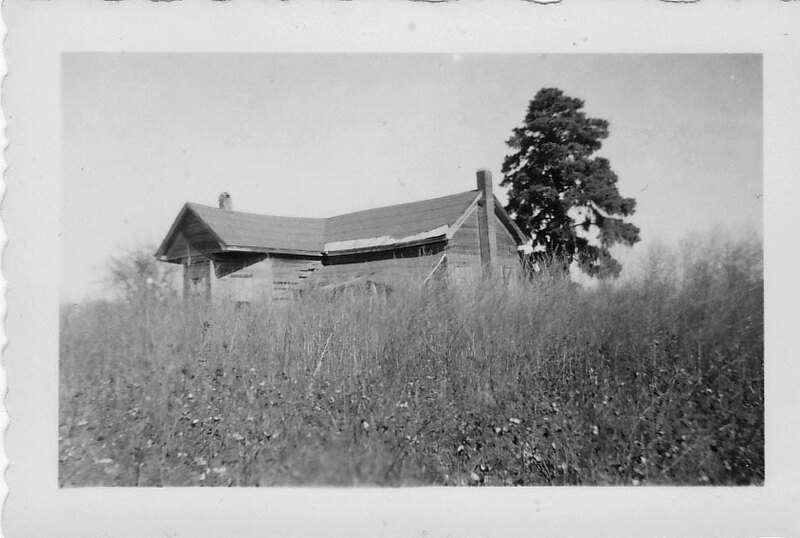 Warren lived at Bide-a-Wee in Richland Parish until his death at age eighty-nine on April 6, 1966. 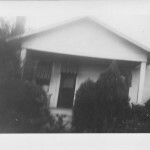 Eula stayed in the home as long as she could but then moved to a nursing home in Tyler, Texas, to be near her younger son, Foster. She died there on January 27, 1977, at age ninety-three. Warren and Eula were buried in the Masonic cemetery in Delhi. Eula Trezevant was quite literate. She read books of all sorts, did the family correspondence, and encouraged education as much as possible. It was she who kept in touch with the extended families connected to the Trezevant family—Foster, Drexler, Montgomery, Griffin, Ragland – and reported on their doings. She kept the records up to date, preserved papers and memorabilia, and passed on as much legacy as she could. The family can thank her for our having all the historic documents and items we now possess. 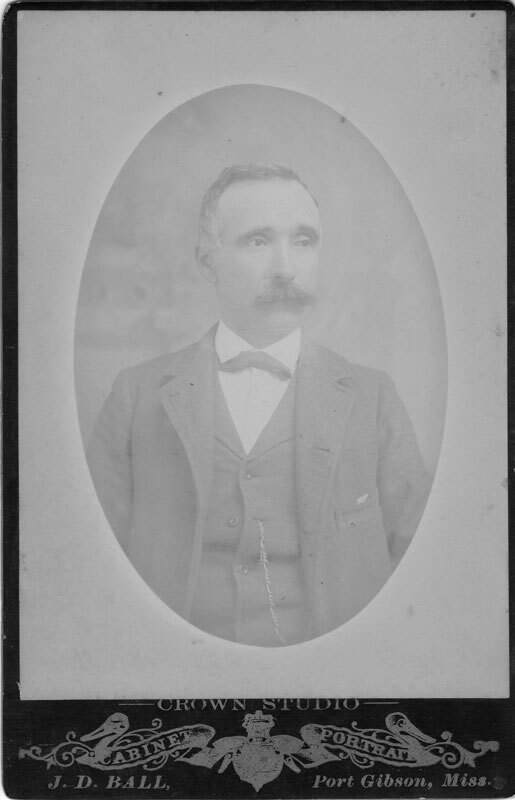 The family memorabilia had been passed down to John Warren Trezevant, as he was the only son of John Farquhar Trezevant who had surviving sons, Thomas Drexler Trezevant and Foster Farquhar Trezevant. Foster Trezevant had only one son, Robert Warren Trezevant (1941-present). I am that son; hence much of the family memorabilia was passed down to me. 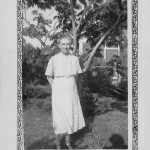 “Beresford, Sidney W.” Public Member Tree, Ancestry.com. www.ancestry.com (accessed November 15, 2013). McMurry, Juanita. “It happened 50 years Ago in The Sun.” Franklin Sun. August 2, 1989.